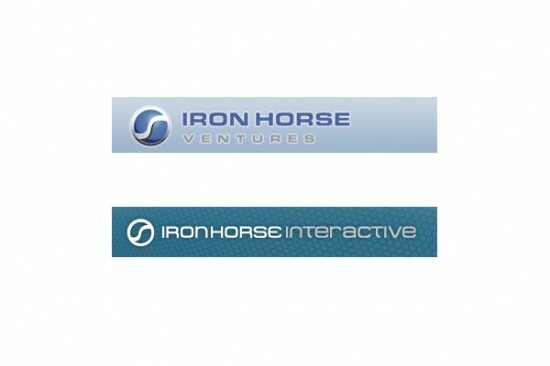 From 2006 through early 2008, I provided freelance and contract copywriting services to California-based Iron Horse Ventures. Responsibilities included creating and shaping content for digital marketing initiatives and product showcases used by IHV clients like Intel and Costco. I worked with the design team to create a user experience that was clear and accessible to online consumers, presenting information that was often highly technical in a way that was easily understood and appealing.